Announced today, Once Upon a Time just signed a new cast member from the infamous television show Lost. 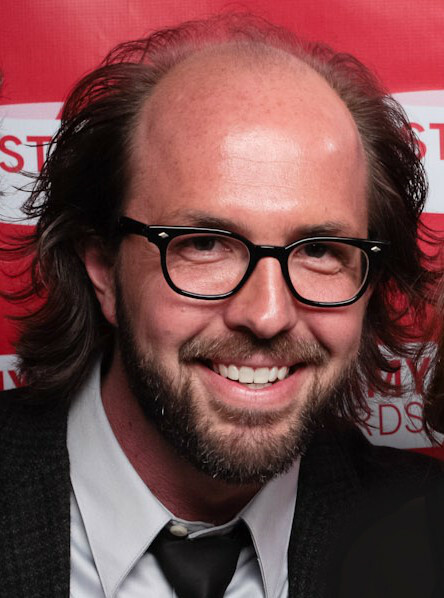 Once known as Stuart Radzinsky (Eric Lange), will now be known as young Prince Leopold on the second half of season three. In season one, we met King Leopold who is Snow White’s father. However, the executive producers feel that it is time for another flashback. When OUAT fans meet Prince Leopold, they will find out that this bachelor is ready and hopeful to find someone whom he can love and trust. This woman will be someone who could join his soon-to-be-inherited kingdom. However, Leo does not want to go the traditional way settling for an arranged marriage. However, he wants to uphold his family’s royal status and find a bride who he connects. In this episode, we will also see Rebecca Mader who is playing an iconic villain. This photo is courtesy of The Bui Brothers derivative work: CennoxX (Streamy Awards Photo 1351 via Wikimedia Commons at en.wikipedia and it is licensed under the Creative Commons Attribution 2.0 Generic license.